We’d like the opportunity to meet with you and your family and help each of you brighten your smile. We offer a free consultation if you are experiencing dental pain or discomfort, or perhaps it’s just been a while since you’ve had a routine cleaning. Schedule an appointment today and we promise you’ll enjoy the visit. 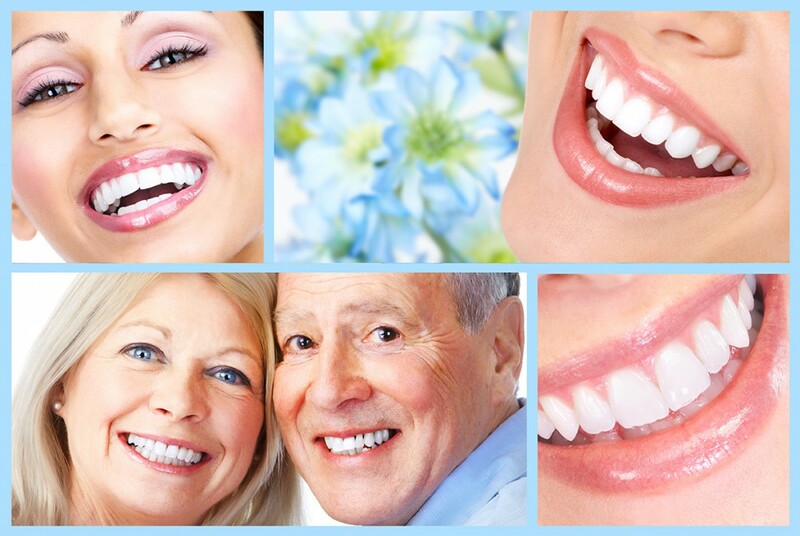 We provide a range of specialized services for any dental condition. If you have any questions, we are more than happy to help you choose the right dental care approach. Schedule a consultation by calling (828) 322-6226, and discover how cosmetic solutions and teeth whitening can give you a brilliant new smile!